We love Dr Suess. He is, quite simply, the best thing ever *according to my kids. 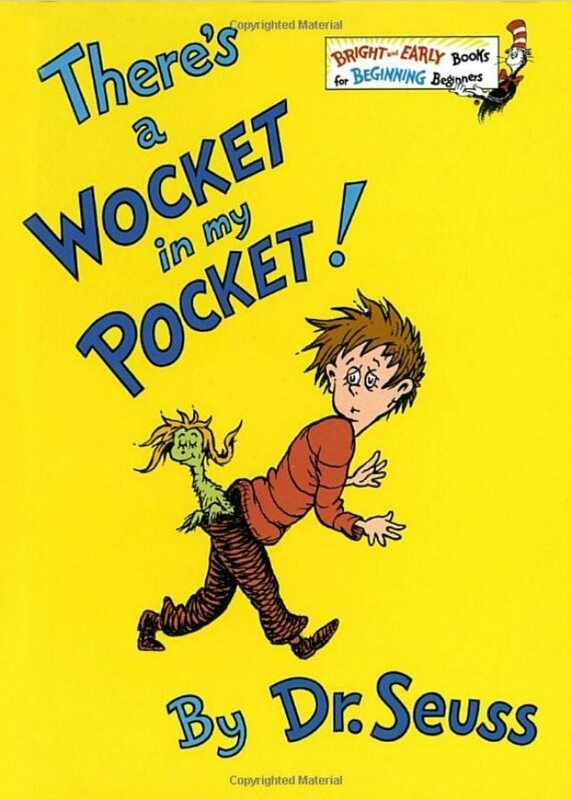 * Dr Seuss books, have been delighting kids for eons, but our favourite has always been a Wocket in my Pocket. Learning about positional words, or prepositions. So much fun, we can guarantee it! Without further ado – here are the printables for you, just click on the image below to download the complete file. Chinese Dragon coloring pages for kids. 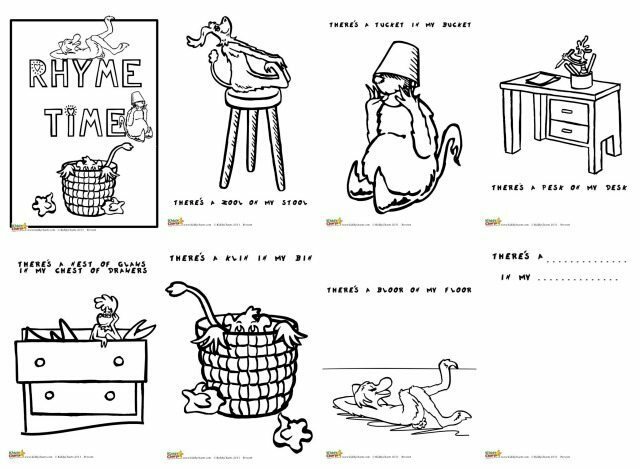 We have a wonderful resource on Pinterest for you to find more printables suitable for children, so do nip over and check this out as well. Ten Apples Up on Top – Early Math Top Hat Activity from Pray Species. My children love making their own books. This is such a fun way to practice rhyming too.